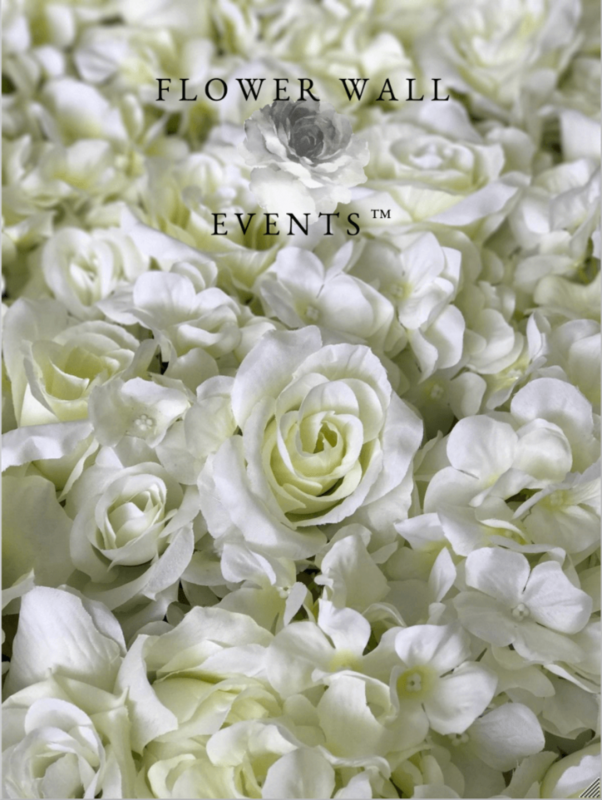 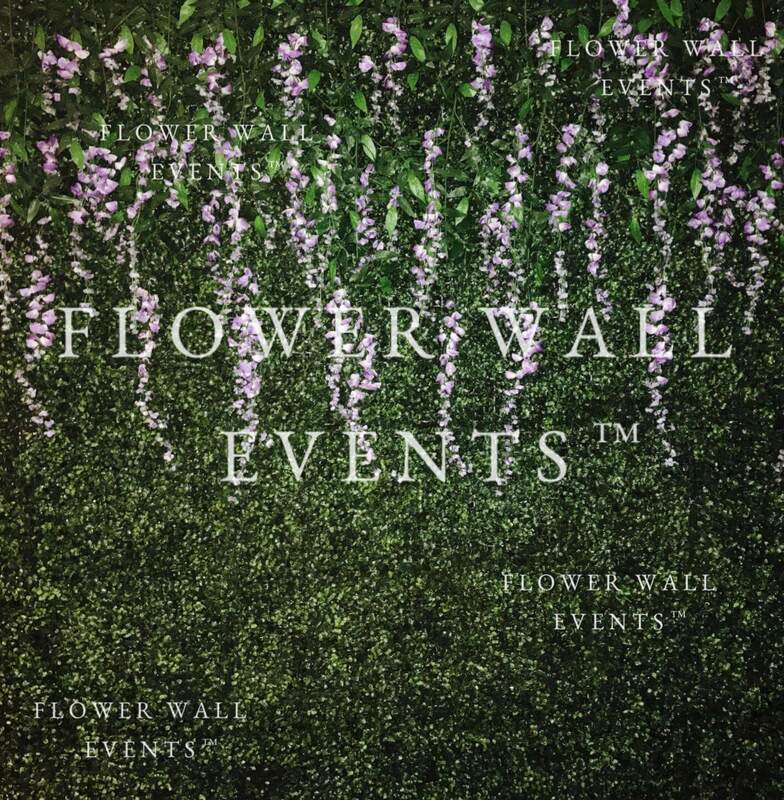 Full-service Melbourne Flower Wall Hire from $300, inclusive of delivery, set up and pick up. 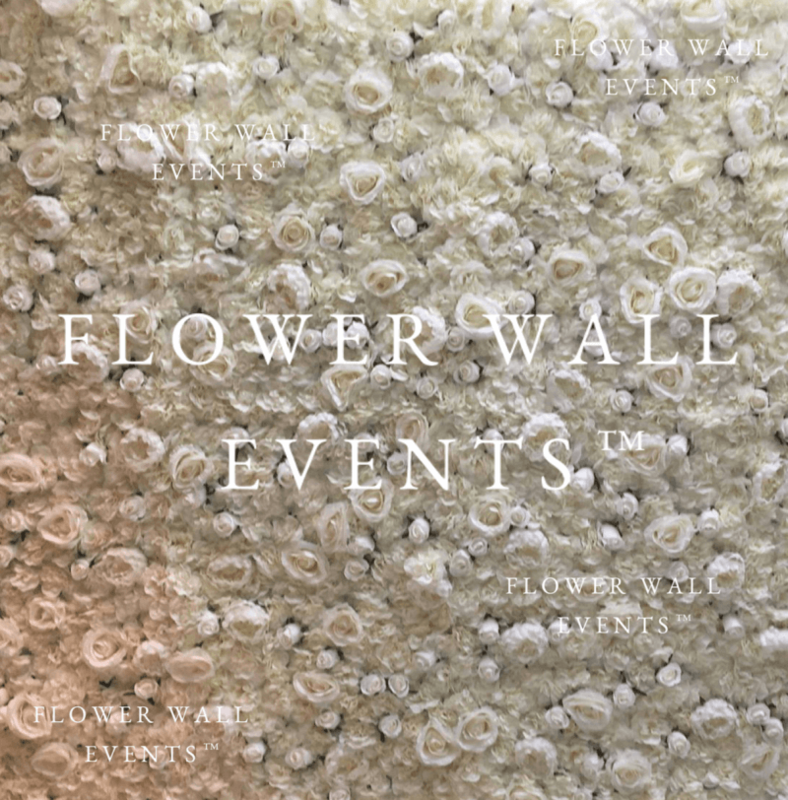 Looking for wedding flower wall hire in Melbourne? 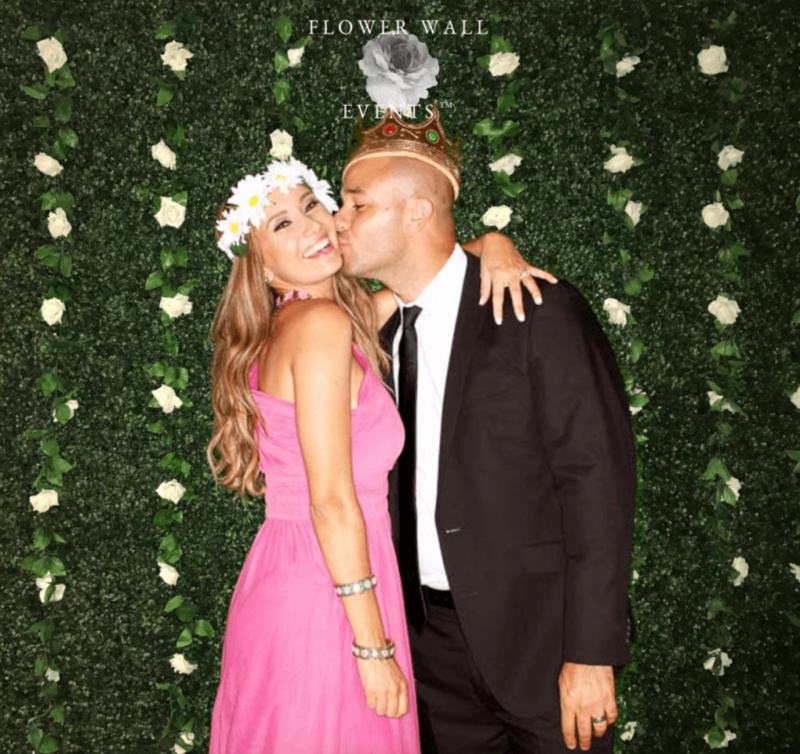 Well, flower walls are indeed necessary for making the space look nice and attractive. 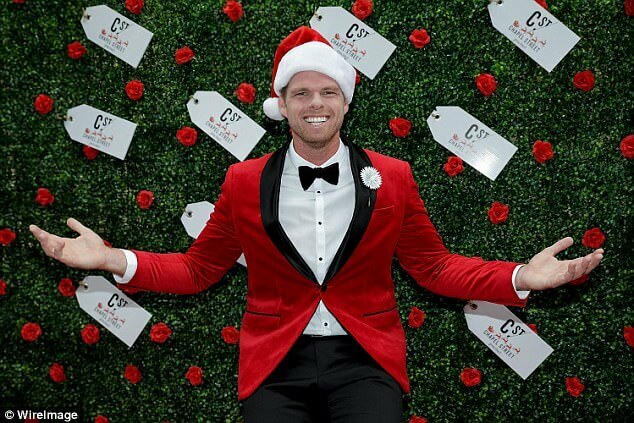 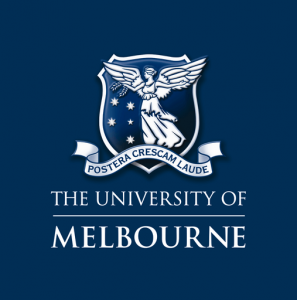 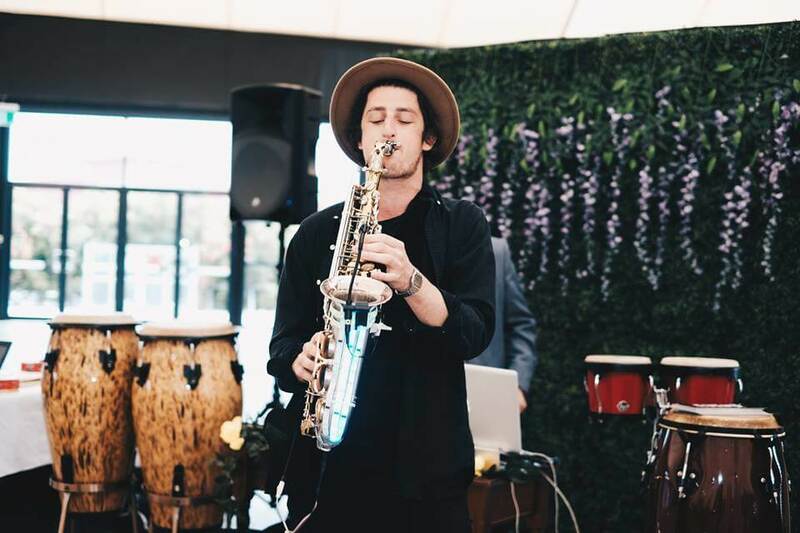 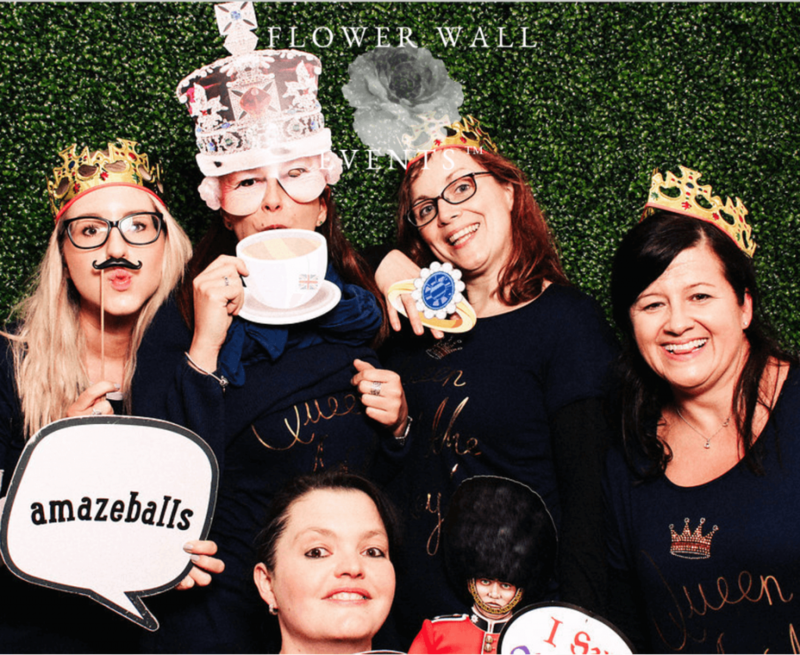 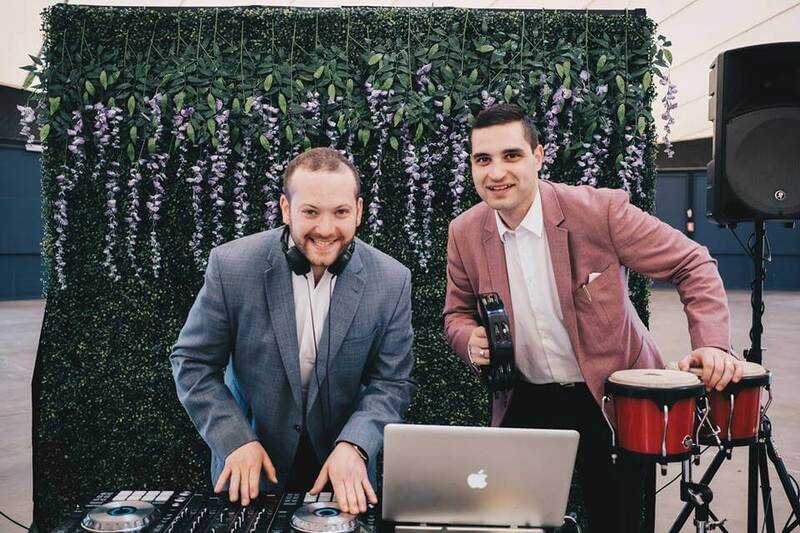 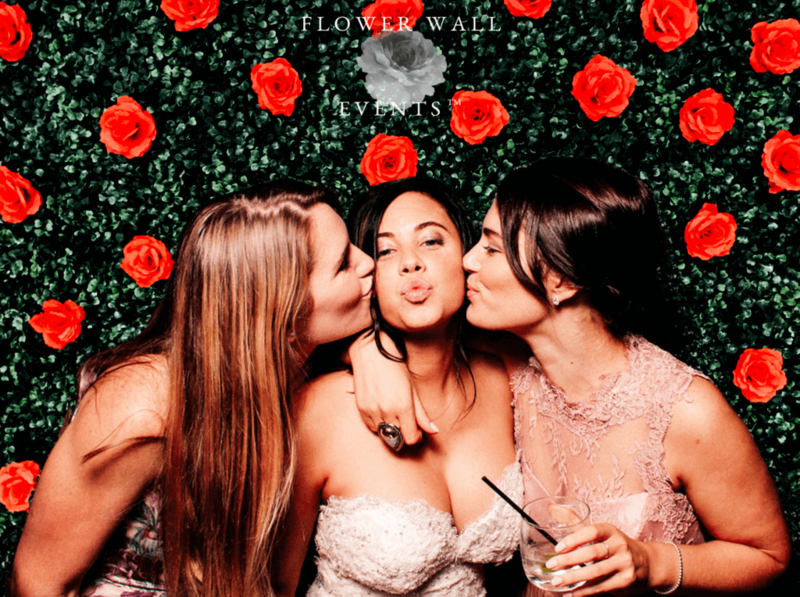 Our price is very competitive and we are highly confident that you will love our flower backdrop hire in Melbourne. 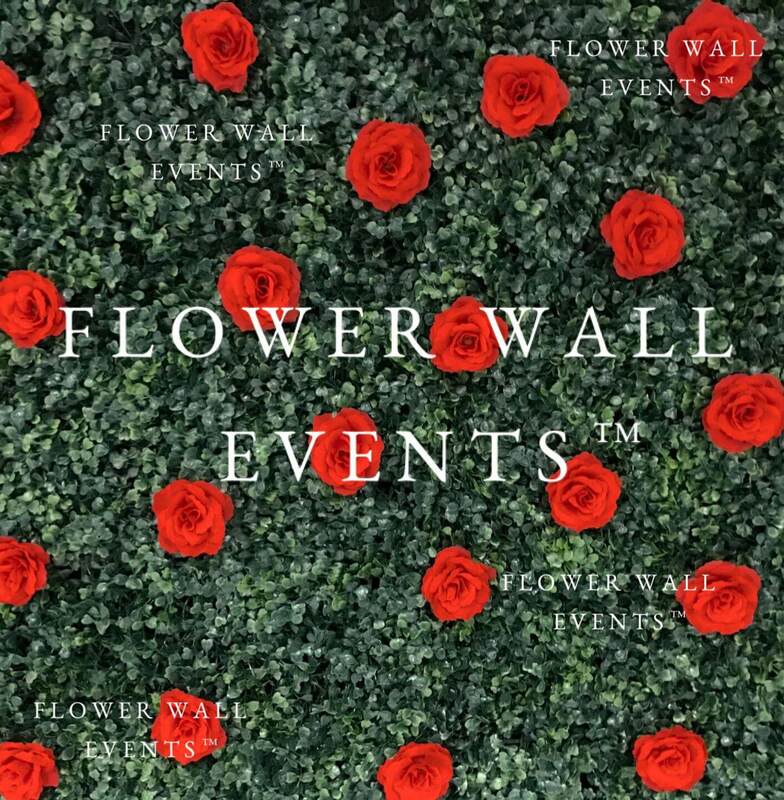 Our floral designers create awesome designs and they are too good with creativity. 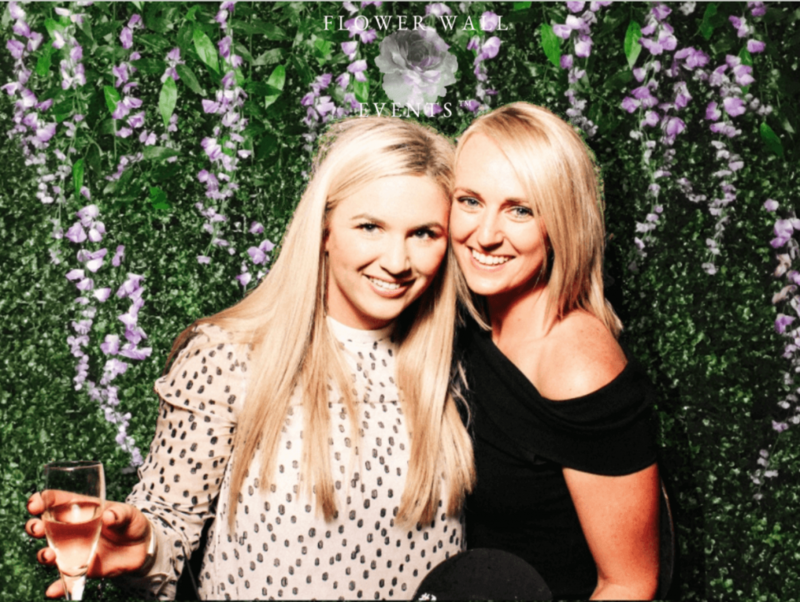 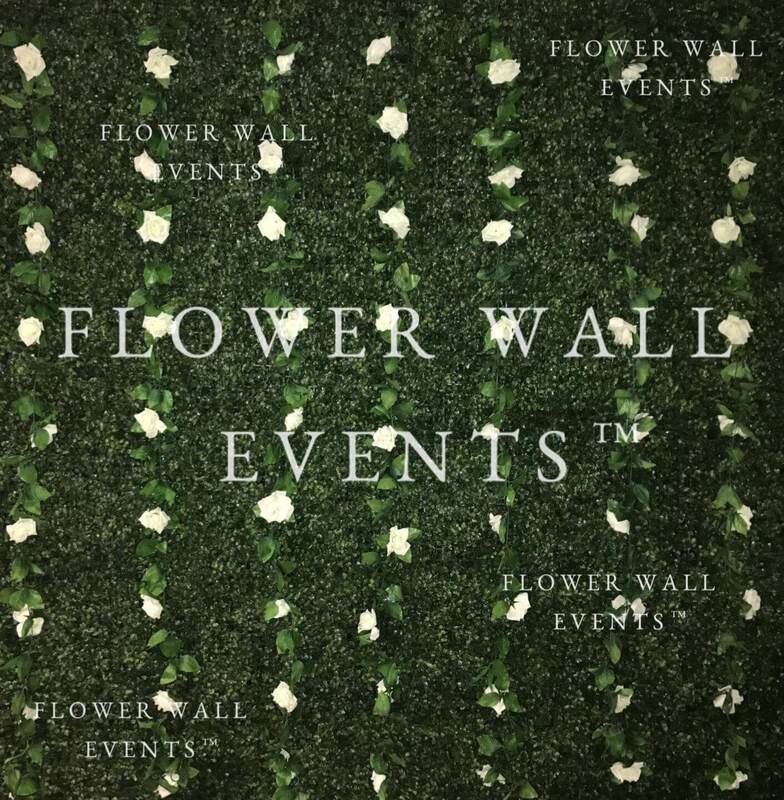 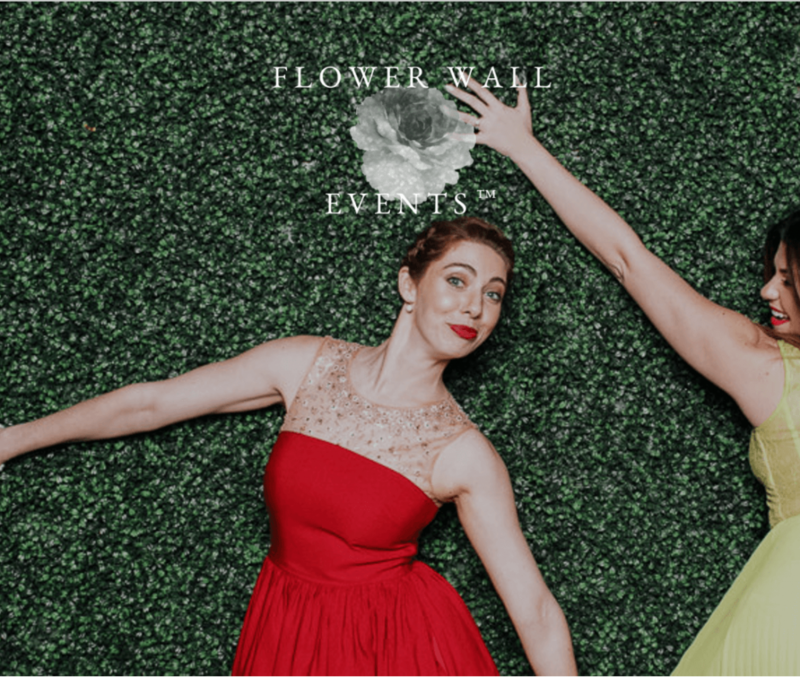 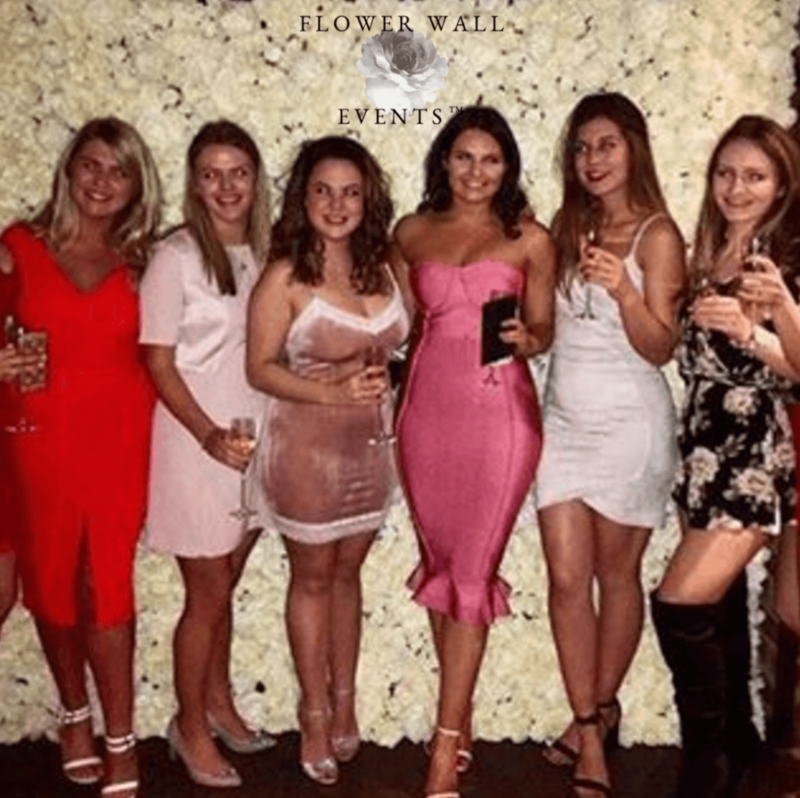 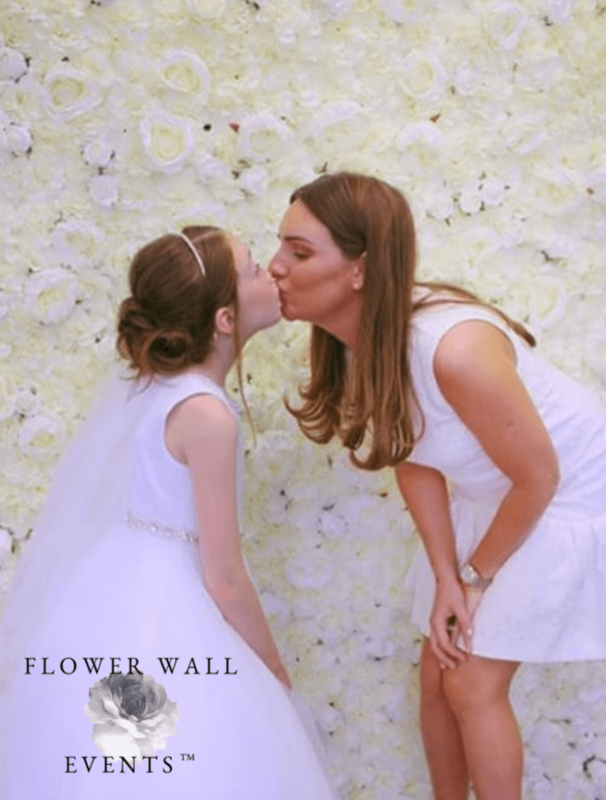 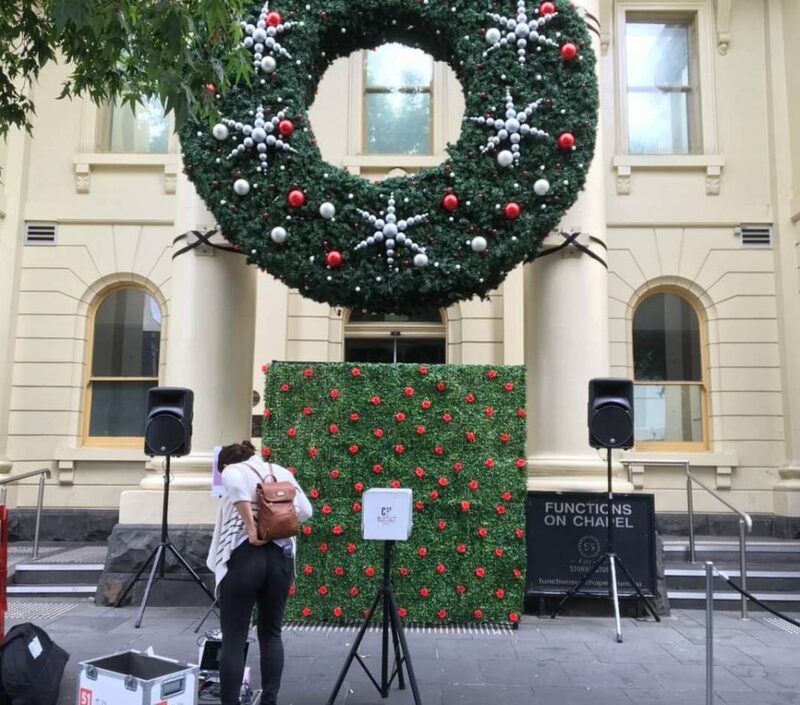 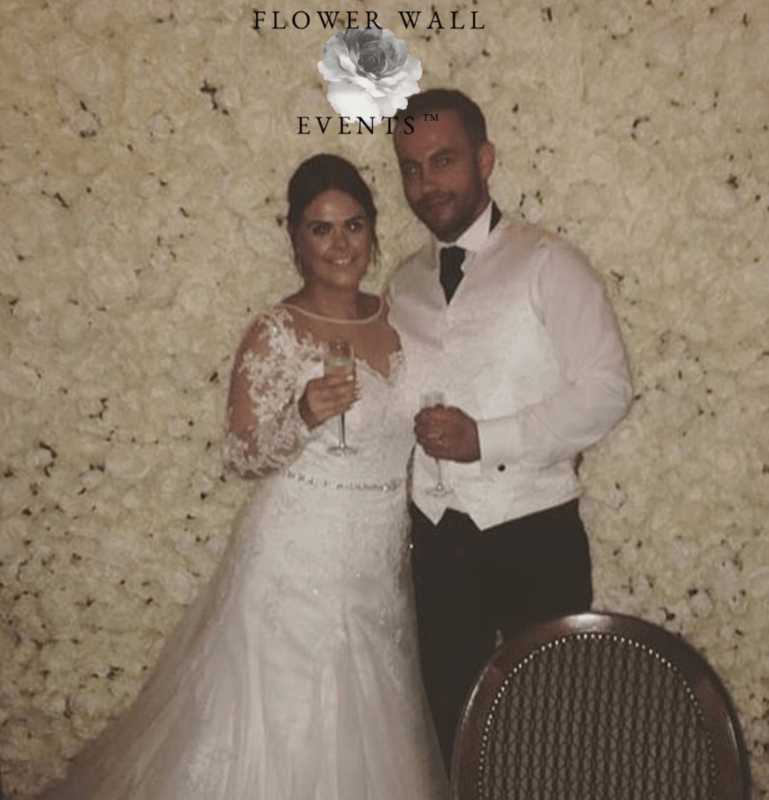 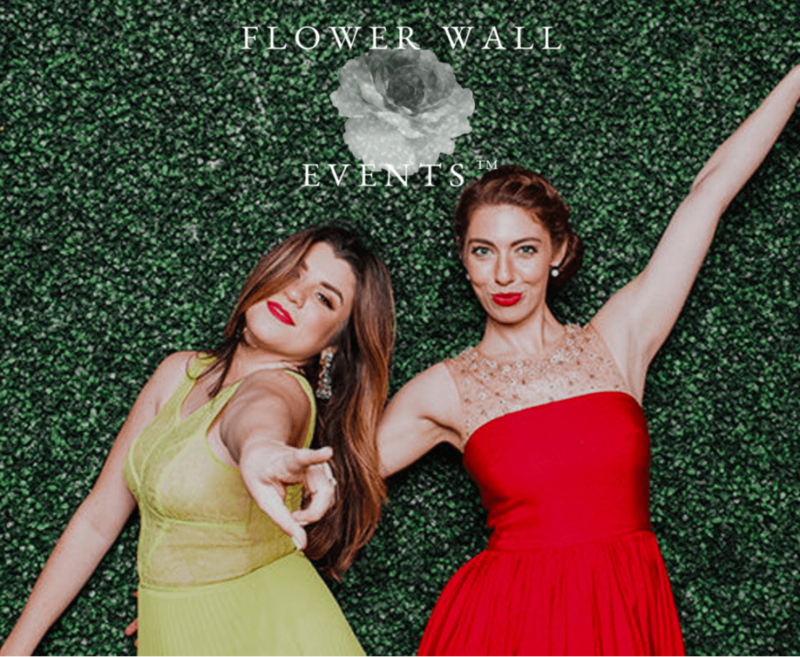 You can even use flower walls for hire in Melbourne in combination with real flowers although the event is budget friendly. 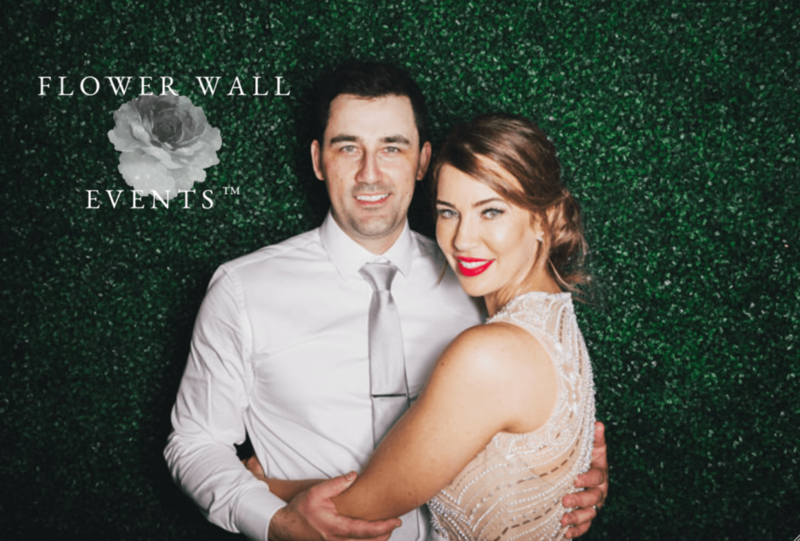 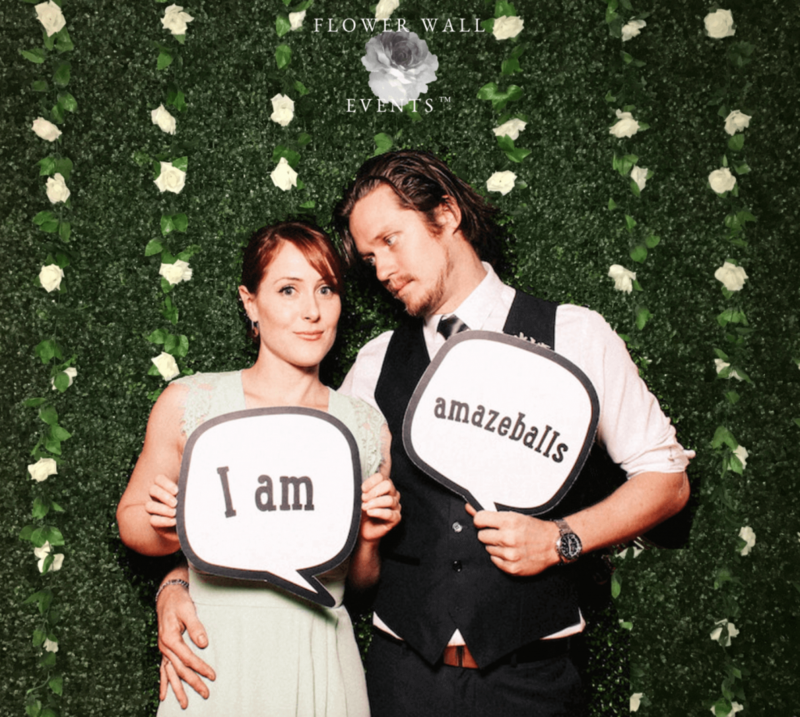 Many photographers choose our flower wall wedding hire in Melbourne for beautiful backdrops. 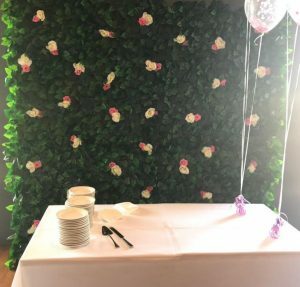 Available in attractive colors and designs, these floral backdrops are indeed perfect for all occasions. 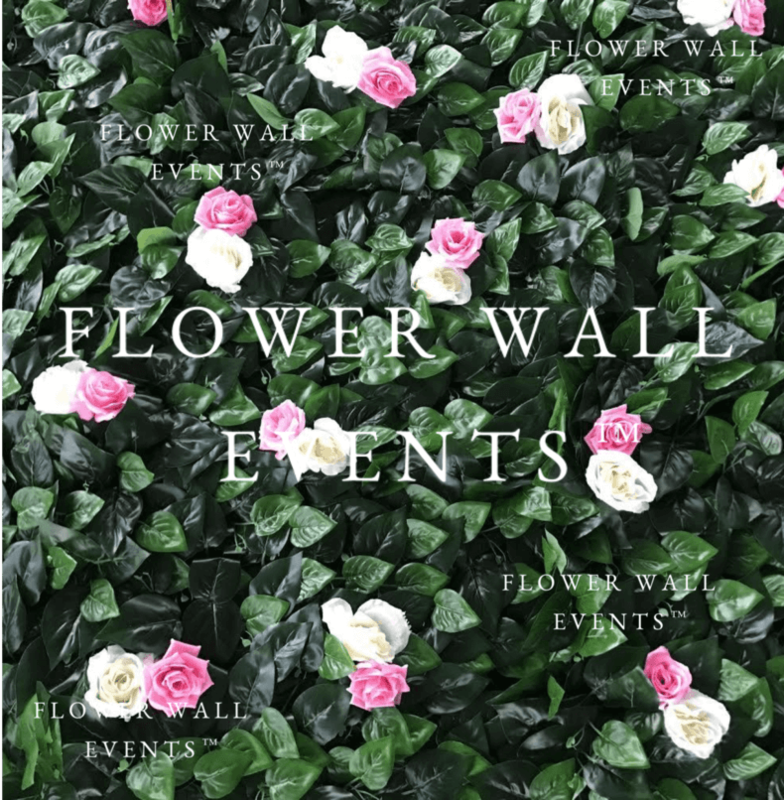 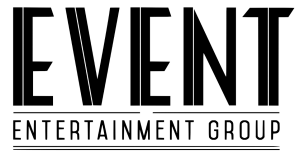 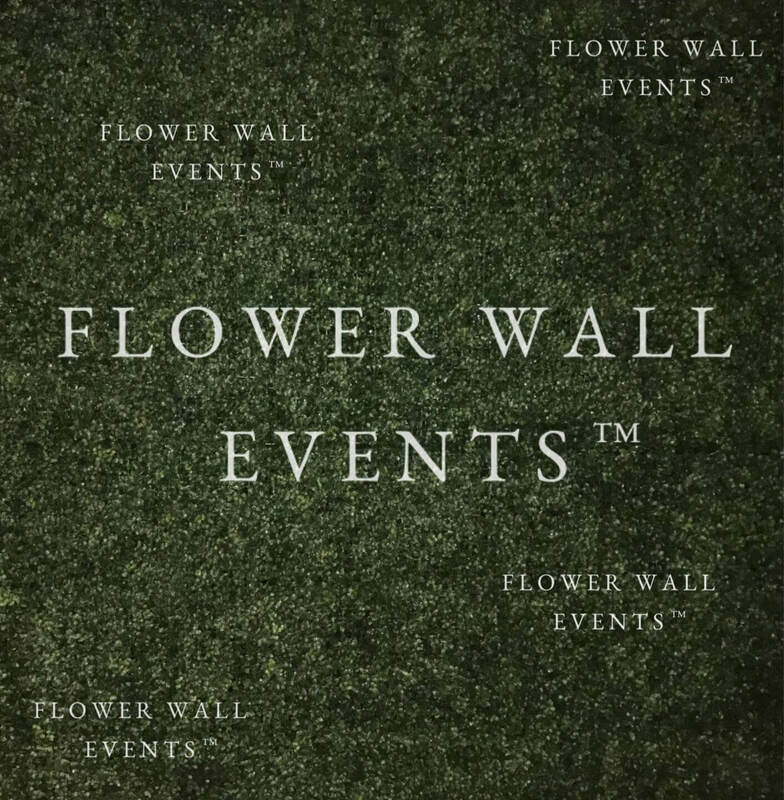 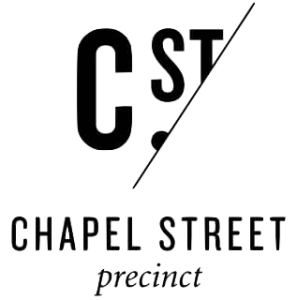 Subscribe to stay updated on new walls, event planning ideas, and special offers.